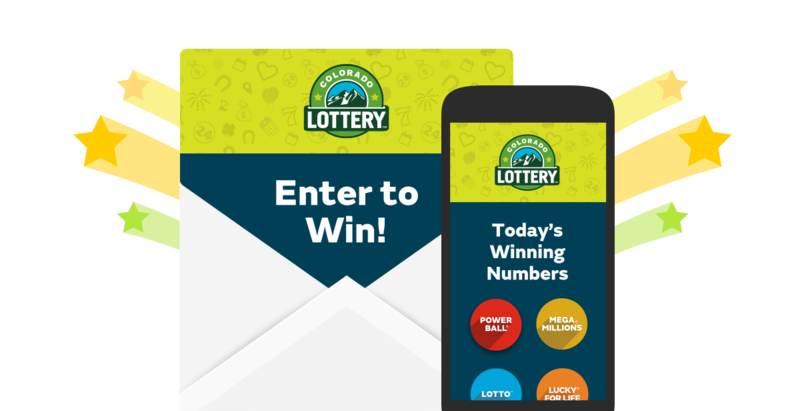 Get winning numbers conveniently sent to you. Get alerts when jackpots reach your dream amount. Be the first to get info about new Scratch games. And, you'll never miss a second-chance drawing deadline again. Want to know what's happening in your neighborhood? Sign up for our newsletter and we'll let you know when there are wheel spins, drawings and promotions at your local retailers. We'll also tell you about special events that we'll be at, too.